How young do you want to be today? You’re only as old as you feel. I don’t know about you, but on any given day that number ranges from 25 to 100. There’s an unfortunate skew towards the top end of that range. My daughter went to a festival recently with her friend. She returned home tired, dusty, and hoarse from singing along. As she said, when your favourite singer tells you to scream, you scream. Festivals were never my thing. But last month I went to a concert, stood in 42*C heat at the barricade alongside fans less than half my age, and sang along till I was hoarse. Yes, I could have been seated rather than in the pit, but where’s the fun in that? In an experiment, viral video brand CUT drew a hopscotch board on the street in downtown Seattle and set up hidden cameras nearby. In ten hours, 129 people hopped, skipped and jumped down the sidewalk, while 1058 walked on. That’s just under 11% of adults who (a) took a moment to connect with their inner child and (b) took another moment to silence their inner critic and have some fun. In public. Watch the video here. It can’t fail to make you smile. We take ourselves so seriously as the years roll on. Childlike curiosity and creativity is squashed in favour of sitting still, paying attention and not messing about. We watch depressing news programmes and listen to earnest classical music and jazz that you can’t sing along with. We read prize-winning novels and worthy self-improvement. All this is good and important and adult. But it can’t be the entirety of experience. If you wait outside a school, especially on a day where it rained at break time and children could not go outdoors, you will witness something amazing. After a day of being not-children, kids explode out of the school gates like a fizzy drink that’s been shaken and uncorked. They run, skip, call to each other, smile and laugh for no reason other than the joy of being set free. We lose that purity of being on the way to growing up. Someone (but probably not Einstein) said creativity is intelligence having fun. 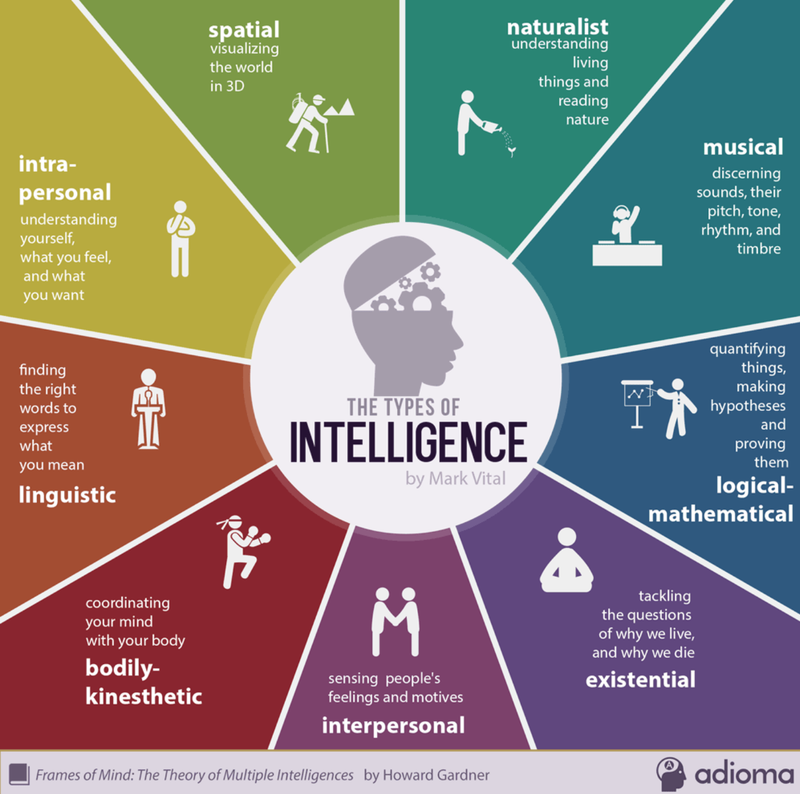 In his 1983 book Frames of Mind: the theory of multiple intelligences psychologist Howard Gardner suggested that intelligence is more than a simple IQ score. He proposed nine types of intelligence. It follows then, that we all find our creativity and fun in different activities. I’m good with numbers but sudoku bores me rigid. It feels like work. Crosswords and music are much more appealing to me. Your mileage may vary, but the theory helps us understand what we enjoy and are good at — not always the same things. The thing is to find your fun, and engage in it without censoring yourself. Allow yourself to play, to be an amateur, to fail. Without these, none of us would learn to walk, to talk, to do anything well. The reward is in the doing, not the result. Don’t worry that the person next to you is only twenty, or whether you ought to be doing it at your age. That kind of ossified thinking is a sure route to being old, whatever your number. The serious adult world will always be there. 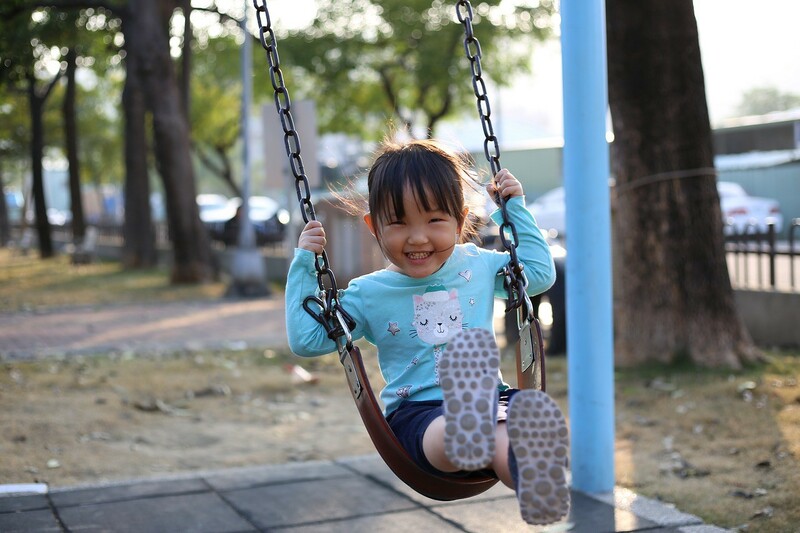 After a good play session you can return to it energised, with a skip in your step and a smile on your face.